Edited by MacCionoadha BeanSidhe, 21 September 2017 - 06:37 PM. 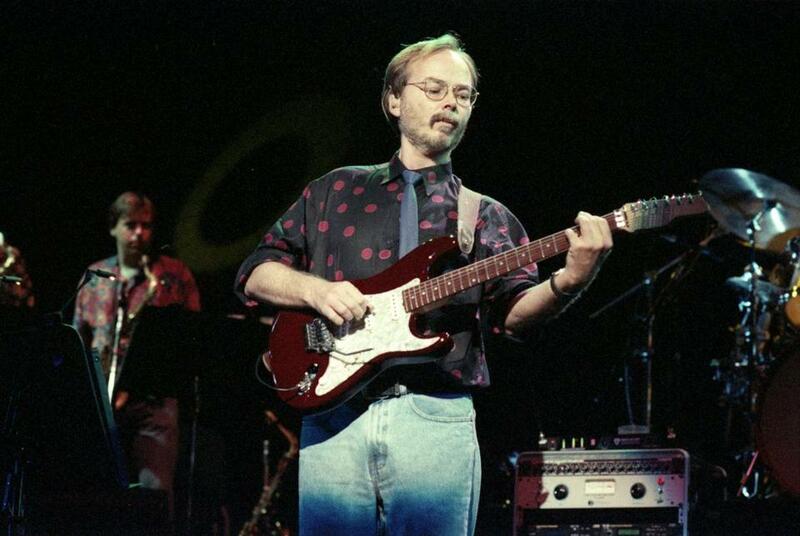 Don't forget Walter Becker of Steely Dan. I always been a fan and saw them twice in the past 15 years at Lake Tahoe, great shows~! He passed Sept. 3rd. Jim just wanted Actors and Actresses in this list. You'll find Walter Becker in this thread R.i.p. Edited by MacCionoadha BeanSidhe, 21 September 2017 - 06:39 PM. Thanks, MacC.... that's a pretty full list. There are some truly power people with extraordinary talents on that list.